Welcome to SB Nation FanPulse — a survey of fans across the NFL, powered by SurveyMonkey. Each week, we send 32 polls to 100+ plugged in fans from each team. 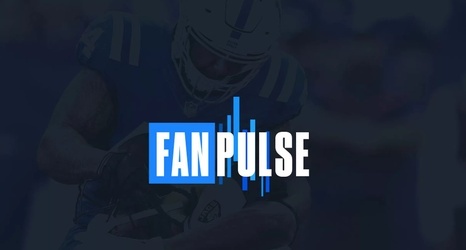 Browns fans, sign up HERE to join FanPulse. The Week polls are in, so let’s look at the results to see how optimistic Browns fans are getting! How confident are you in the direction of the team? 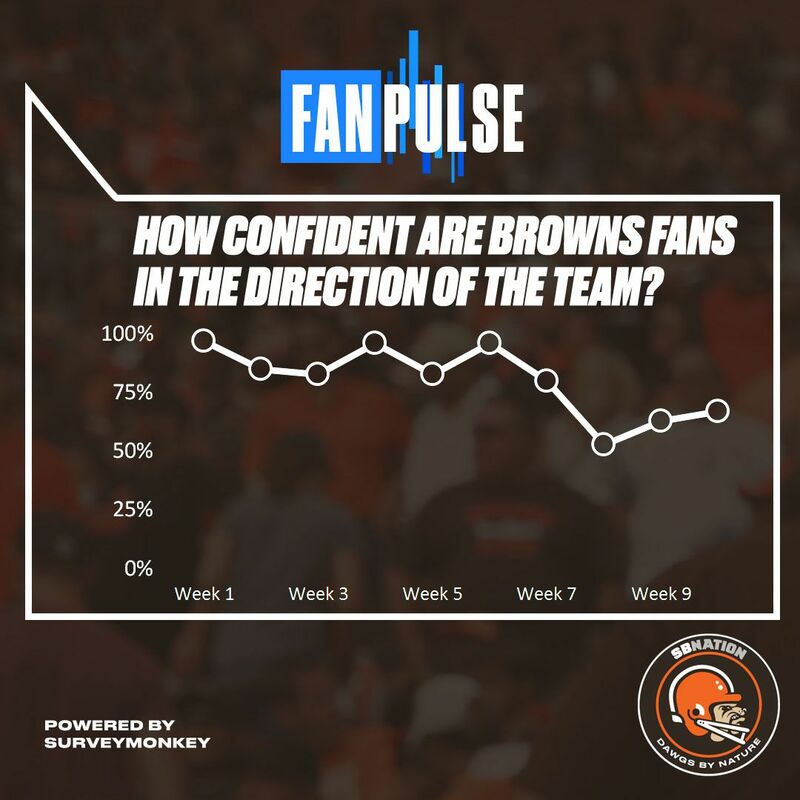 This week, 67% of fans voted for their confidence in the direction of the Browns, a 4% increase from last week.